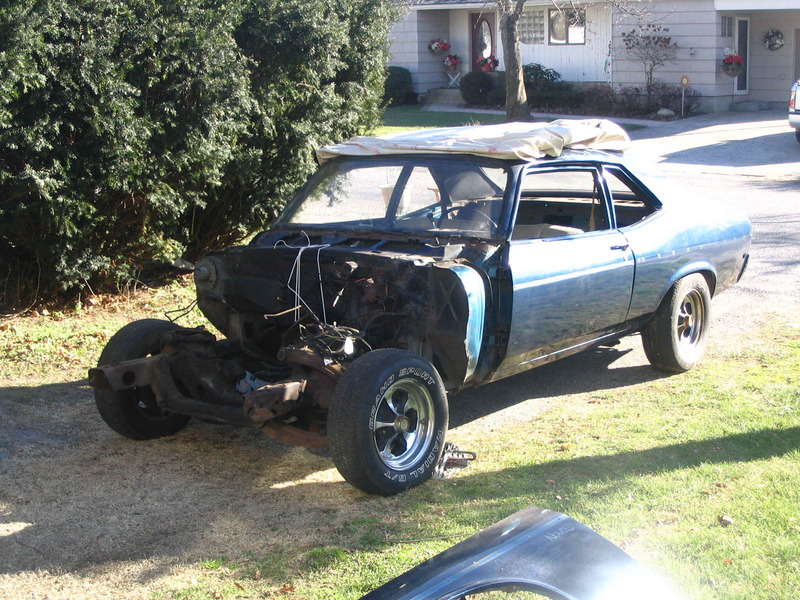 This is the beginning of a 1969 Nova Restoration. 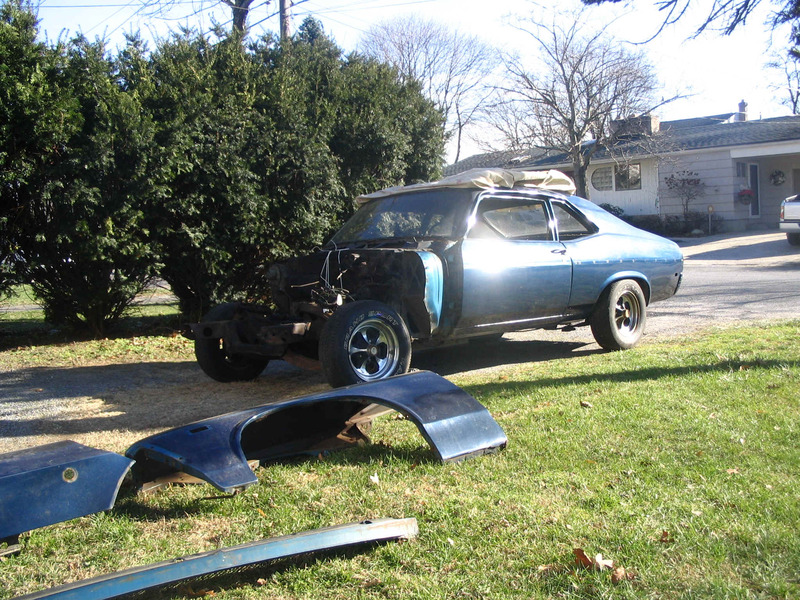 This car is owned by Michael Cook of Patchogue New York. 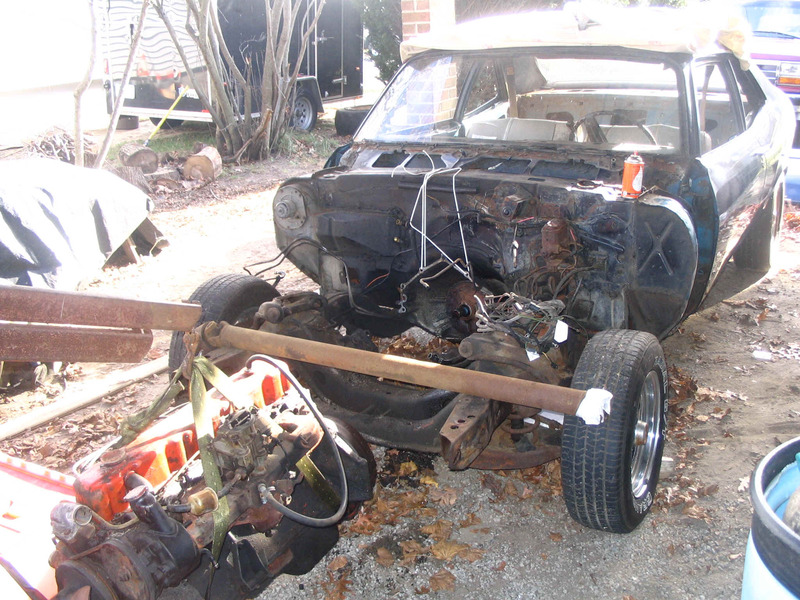 Michael is a eighteen year old young man with a interest in Classic Cars. The car is in very good exterior condition. However, the floor pans need to be replaced. Now we will start the passenger side. Mike is getting the hang of this already! After decoding the data plate on the car, we find out that it is originally an eight cylinder car. Someone put a six cylinder in it, probably during the gas crunch of the 70's. That was the determining factor, the six needs to go.